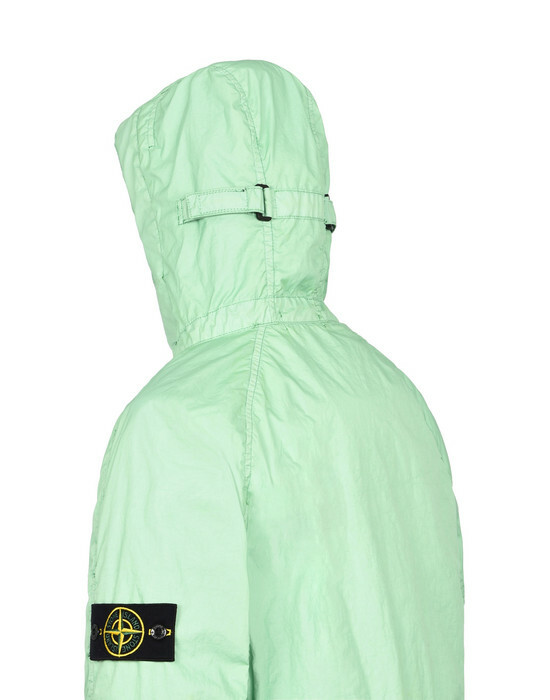 MEMBRANA 3L TC: Parka in 3 layer light performance fabric made from an opaque nylon exterior that is laminated to create a breathable, water resistant membrane, protected by an imperceptible polyester base. 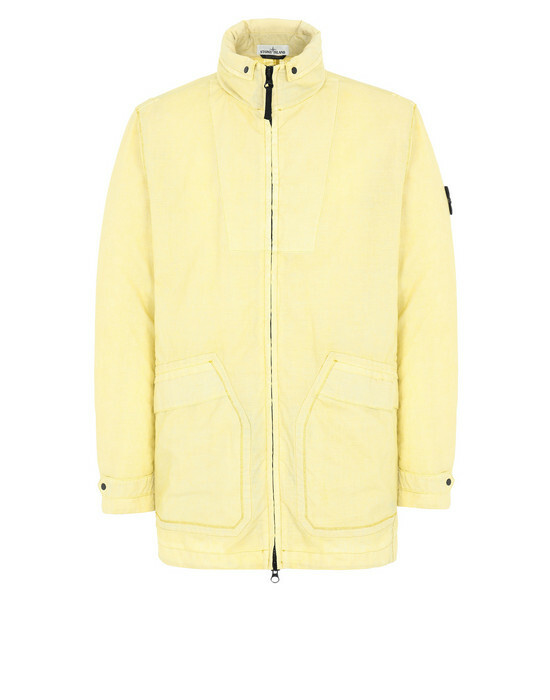 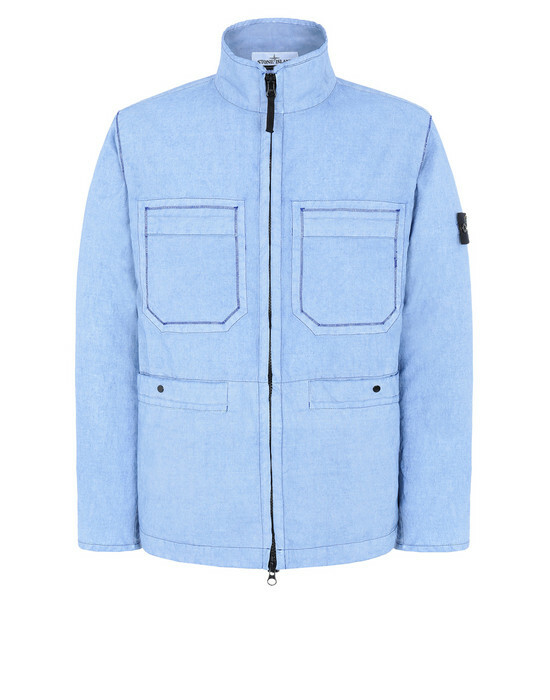 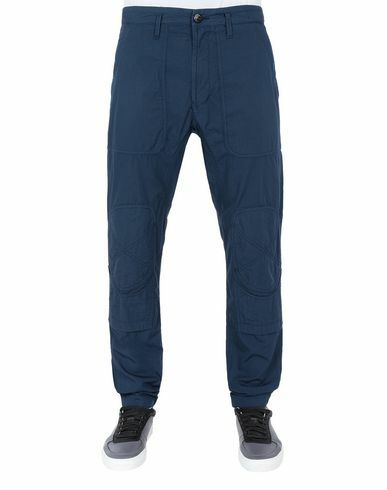 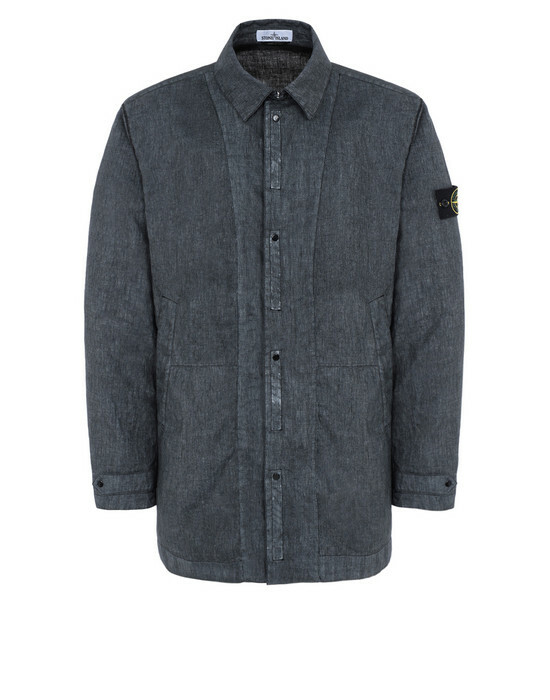 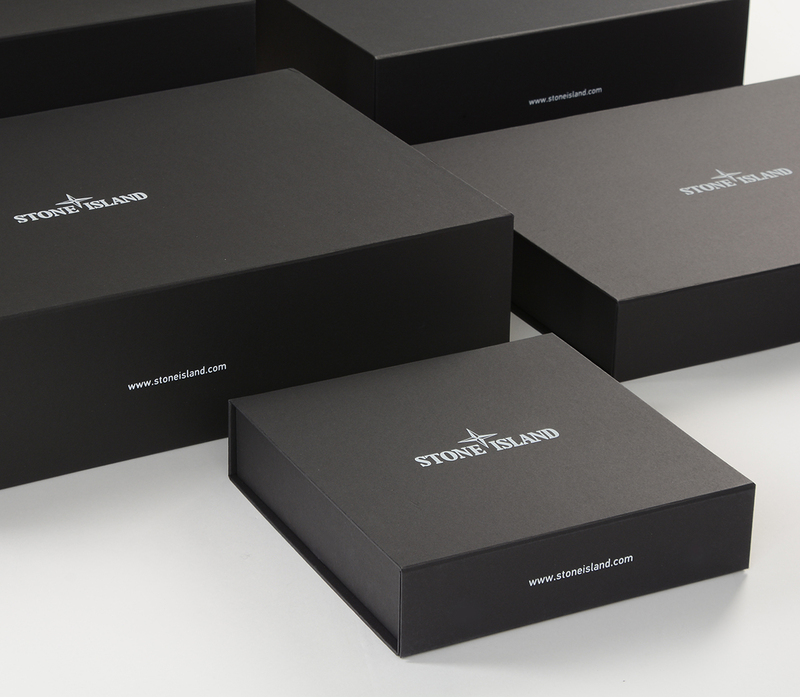 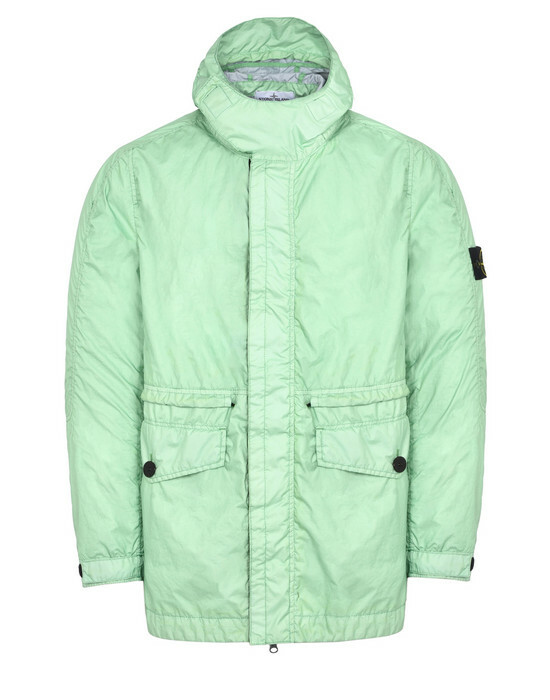 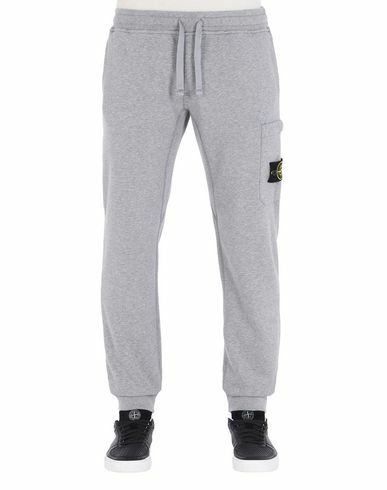 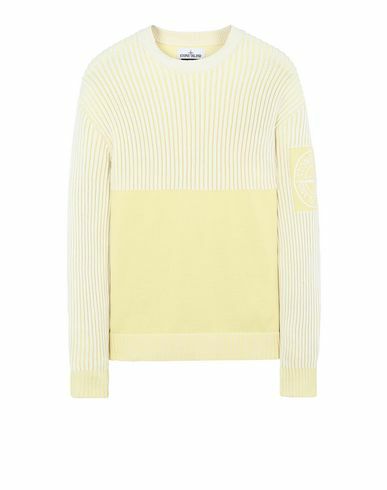 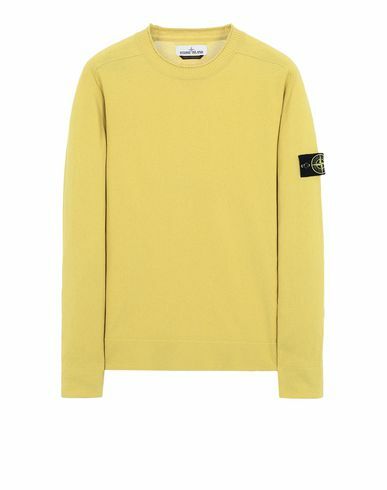 STONE ISLAND’s garment dyeing expertise gives an outstanding color to the exterior while preserving the performance features of the inner membrane. 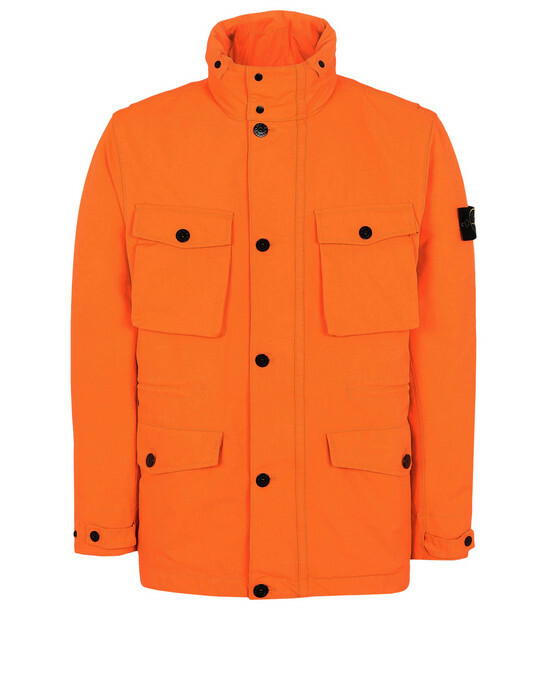 The addition of a special agent to the dye formula makes the piece water-repellent.